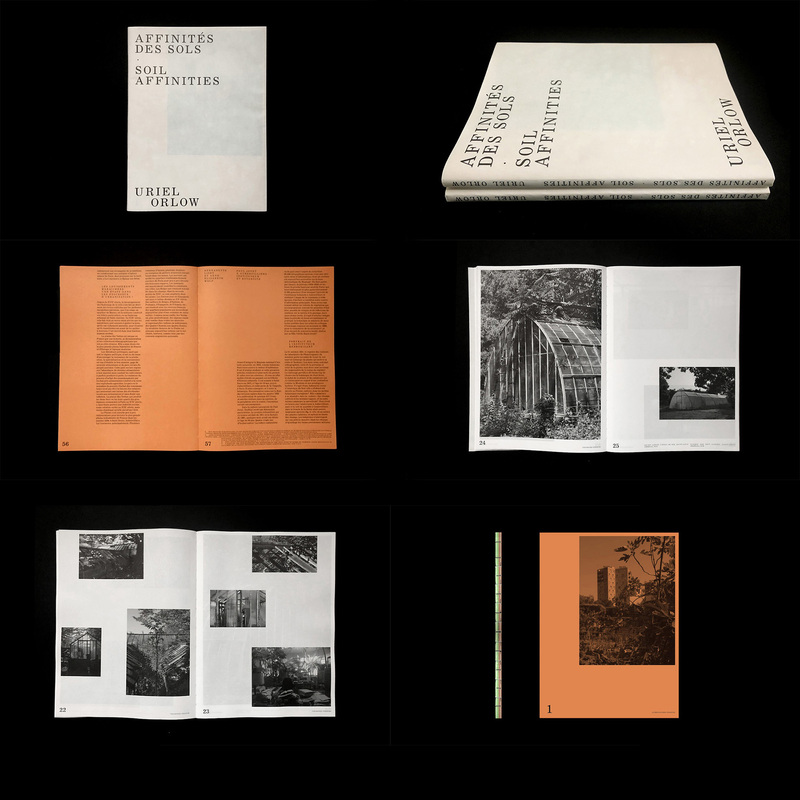 Affinités Des Sols | Soil Affinities explores the connections of (post) colonial history and the movement of plants for agriculture, from Aubervilliers, a northern suburb of Paris, to formerly French West Africa (Mali and Senegal). This publication and Uriel Orlow’s artistic project of the same name retrace the lines and networks of earthly connections between plants and humans through images, maps, texts, and interviews conducted in France, Senegal, and Mali over the span of two years. Co-published by Aubervilliers Laboratories / Shelter Press with the generous support of CNAP, National Center of Plastic Arts. More information can be found at Shelter Press here.